Whether selling your house or not, most of us could use a little KonMari. It is not just about closets. Multiple rooms in your house may need to be decluttered such as living room, kitchen, bedroom, even bathrooms. Clutter causes anxiety, stress, depression and so on. Whether you are selling your house to move up to a larger one, downsizing, or moving in with family, only bring the items that truly spark joy for you. This will not only help cut down on the items you move, but also ensures that you’re off to a great start in your new home! 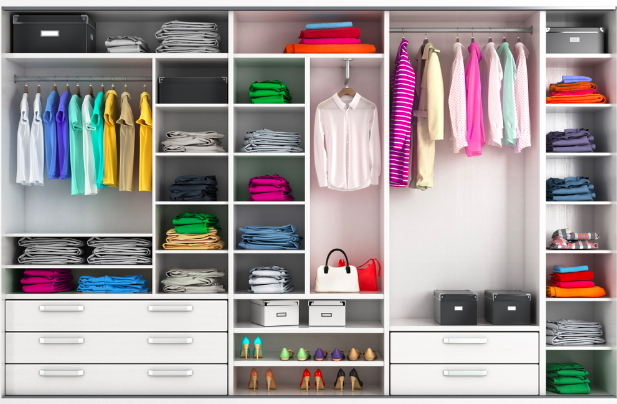 Get started now, so you can start living a better life free of clutter. Reach out to me if you are looking to buy or sell a home. I am happy to help. You can easily find out what your house is worth online using my free evaluation app, click here. The Nashville market is dynamic and there are many niches. It is constantly changing. Let me help you find your new home or sell your home for the best price possible.